-Honey bee pollination supports $15 billion worth of agriculture in the U.S.
-The mysterious Colony Collapse Disorder killed 33% of U.S. commercial honey bees since 2006. 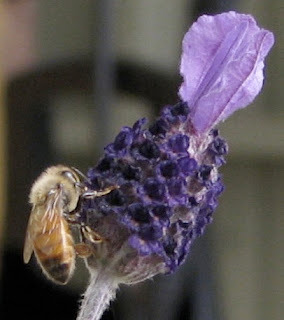 -The average worker bee makes ½ of a teaspoon of honey in its lifetime. -The average American eats 1.3 pounds of honey per year. -North Dakota produced 35 million pounds of honey worth $47.4 million; more than any other state.